Looking to migrate to Denmark. 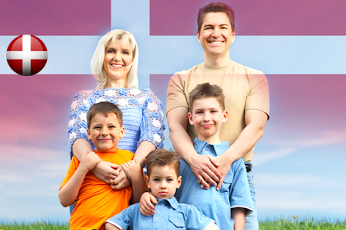 Get the benefit of Danish green card, Pr, Immigration and Visa Service to settle in Denmark. Dial 8595338595 to talk to our experts. 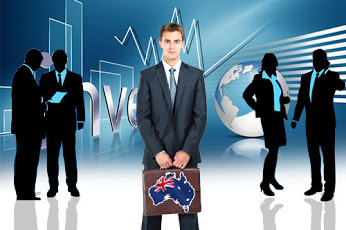 Attention Mechanical Engineers, Use Green Card Scheme for Denmark Immigration! 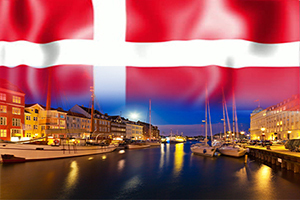 Attention Quality Assurance Engineers, Get Involved With Denmark Immigration!